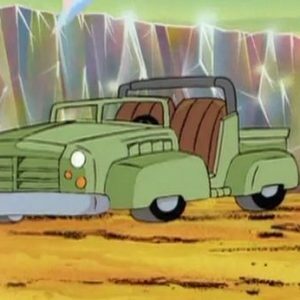 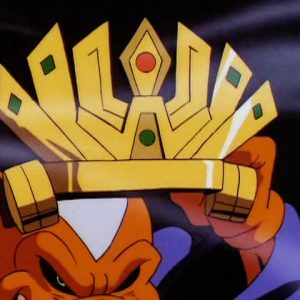 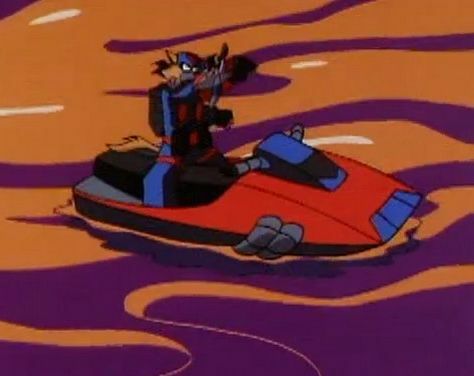 Water-skimming vehicles used by the SWAT Kats in their quest to acquire the anti-mutagens to save Megakat City from a flood of Katalyst X-63-tained ooze. 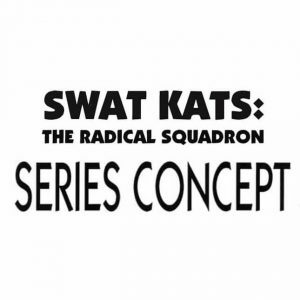 They launched from the Turbokat similar to the Cyclotron and came equipped with Macrowave Blasters. 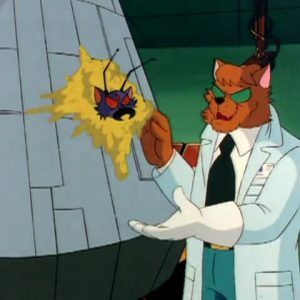 T-Bone’s was destroyed when a mutated creature swallowed it (and then exploded! 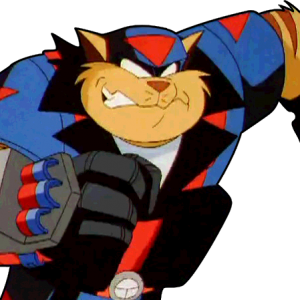 ), but Razor’s survived, and he and T-Bone where able to use it to reach Megakat Biochemical Labs.